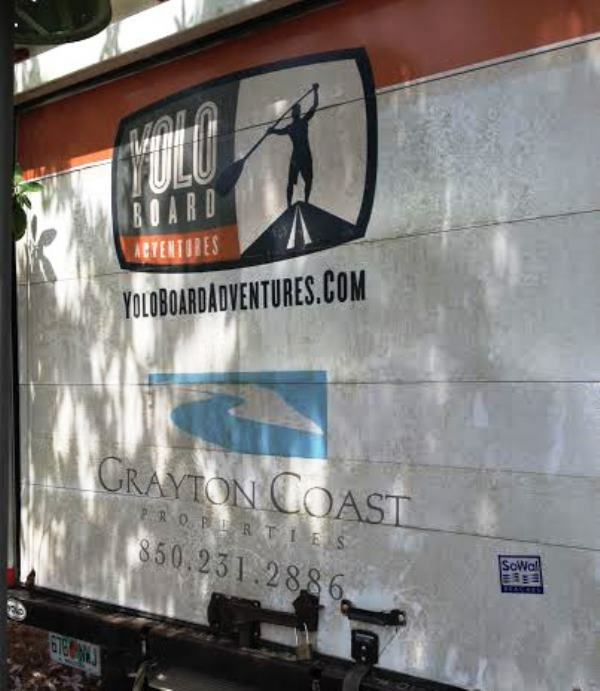 Hatteras and Ocracoke islands unexpectedly shut down for business Thursday after power went out to everyone at 4:30 a.m.
Construction on the Bonner Bridge appears to have been the cause when a steel casing was driven into the electrical cable. I guess someone forgot to call Miss Utility. Damage depends on whether the cable was merely “nicked,” or if it was severed, something the experts will determine over the next few days. Depending on the findings, repairs could take anywhere from a few days to weeks. Not good for the Outer Banks in July, the height of summer vacation season. Scrolling through Facebook, I saw where folks I knew had been part of this week’s mandatory evacuation and had their vacations cut short by two or three days. A family I know, good friends from the Valley, are supposed to head to their favorite spot on Hatteras Sunday for their annual family renewal on the sands of the Atlantic. Since their grown children are scattered from New York City down the East Coast and out in two western states, this week of play is a tradition that began while the kids were young. It continues as an opportunity to draw them from their current locations back to the familiar salt water and sea air for R&R and a family reunion all rolled into one on North Carolina’s sandy beaches. And while it’s sad to think of all the eagerly anticipated vacations that are being disrupted, I was brought back to reality by a high school friend who works as a home health and hospice RN and lives on the unaffected northern end of the Outer Banks around Kill Devil Hills. 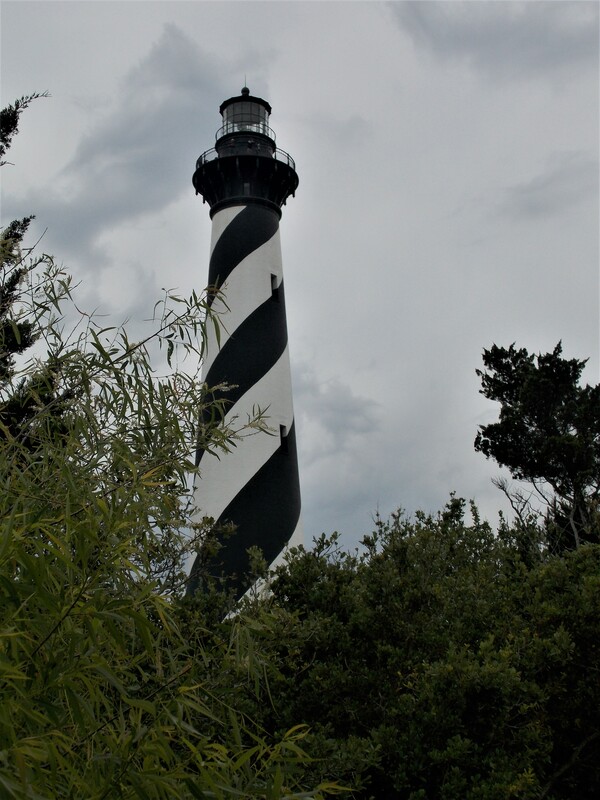 Indeed, there are thousands who make Hatteras and Ocracoke their permanent homes so, instead of a one-week inconvenience, they face an unknown amount of time without electricity in their day-to-day lives. There are surely to be permanents who earn their livelihood from the tourism industry who are now unemployed because those restaurants, rental homes, hotels, fishing businesses are closed. Some restaurants that fired up their generators found themselves ready to serve but missing customers who had been forced to leave. But perhaps saddest of all are the permanent residents dealing with illness who have now found their lives further complicated. Let’s hope that cable is merely nicked. Mount Mitchell, North Carolina. Highest peak east of the Mississippi River at 6,684 feet elevation. Record snowfall during winter with some form of snow observed every month of the year. One snowstorm in January 2016 dumped 66 inches of the white stuff. Extremely high winds have been clocked … wicked lightning storms. Extraordinary views. Named after Dr. Elisha Mitchell, a professor at the University of North Carolina, who determined Mount Mitchell was the highest mountain in the eastern U.S. … Dr. Mitchell, who tragically fell to his death in 1857 when he slipped at the top of Mitchell Falls located on the slopes of the mountain … and is buried on the peak of Mount Mitchell. That was the place I chose to spend my first Mother’s Day in 1984. Our son was three months old. Near the summit was a picnic shelter where we spread out our lunch. Nearby a visitor center, a restaurant, and a trail to the top. 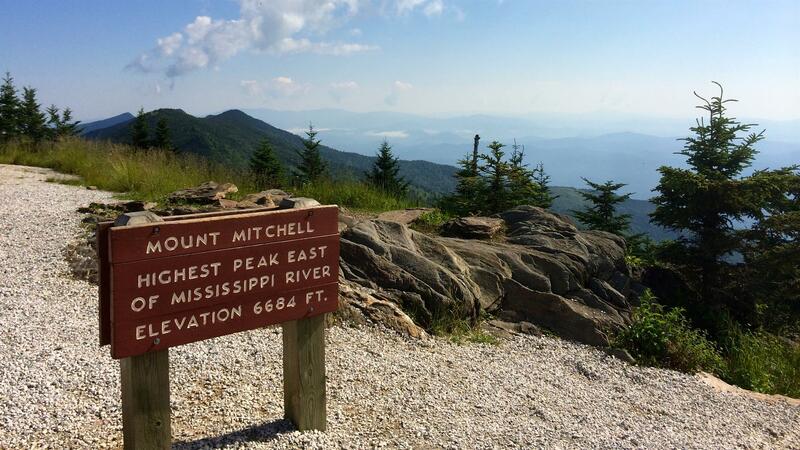 It was our first visit to Mount Mitchell, but it was by no means our last. Throughout the twelve years we lived in NC, we often visited. Today I thought of that day and our time on the mountain where we explored, dined on picnic food, and enjoyed the serenity of the highest peak in the east surrounded by the Pisgah National Forest. Because we chose to spend our day in the clouds, it made for a memorable first Mother’s Day. Visits in later years provided more adventures as we picnicked in June in snow flurries, watched lightning dance and streak along the mountain top, wore coats to ward off the chill on rainy summer days, hiked, soaked in the sun, saw the mountain socked in by fog, and enjoyed the sound of the wind blowing up through the stunted spruce and pine forest. The last time we were on the mountain was three years ago. It is time to return. Due to heavy rain, high winds, and the threat of historic flooding, many sections of the Blue Ridge Parkway are closed through this weekend or until further notice. View the complete list of closures and cancellations before planning your Parkway excursions, and check back regularly with our Real-Time Road Closures Interactive Map. 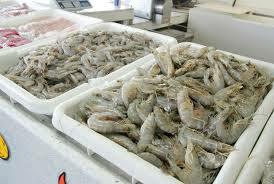 They advise that, above all, be smart, use extreme caution, and stay safe. Most of the closures are in North Carolina and some are in Virginia so be sure to check the website for up-to-date information. 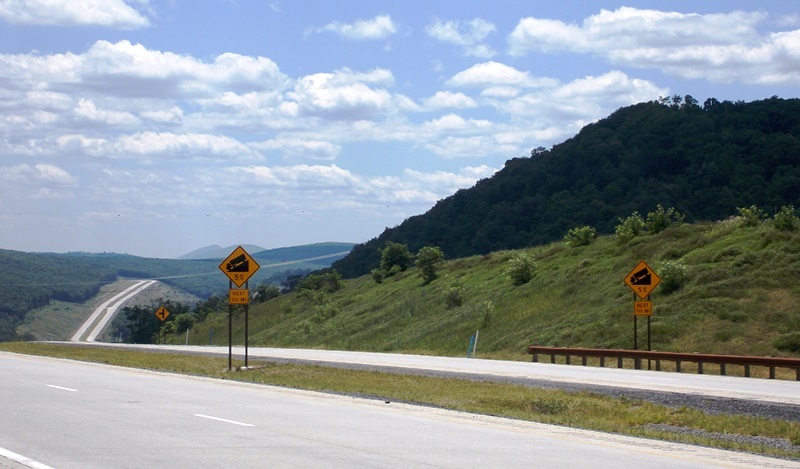 An engineering marvel, West Virginia’s U.S. 48 — known as Corridor H to West Virginians and as “Robert Byrd’s Road to Nowhere” to some conservatives and environmentalists — is an east-west four-lane highway that, when completed, will extend for 148 miles and connect I-79 in central West Virginia to I-81 in Virginia’s Shenandoah Valley at Strasburg. The Virginia portion has not been started but in West Virginia it is open from Moorefield to east of Davis, and construction continues on the unfinished portions. The far-reaching views are spectacular as the ribbon of roadway slices through mountains along the ridge tops and crosses rivers and valleys through the rugged Appalachian Mountains. While traveling U.S. 48, another engineering marvel came into view along the ridge tops of Backbone Mountain. Looming over the highway were 44 giant wind turbines that stretched along the mountains as far as the eye could see, part of the Mountaineer Wind Farm that began production in 2002. 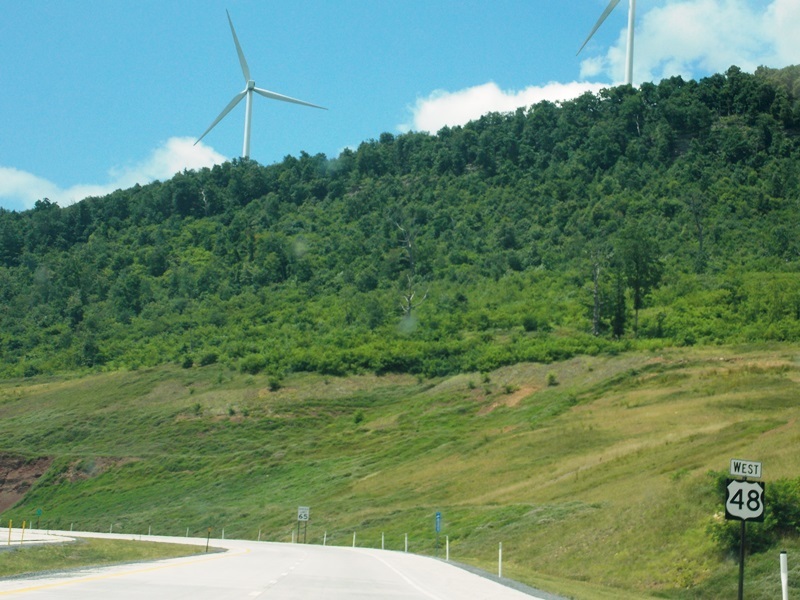 Each turbine is 345 feet tall, an overwhelming addition to the landscape. Here is a 2009 YouTube video I found that shows the turbines at work. 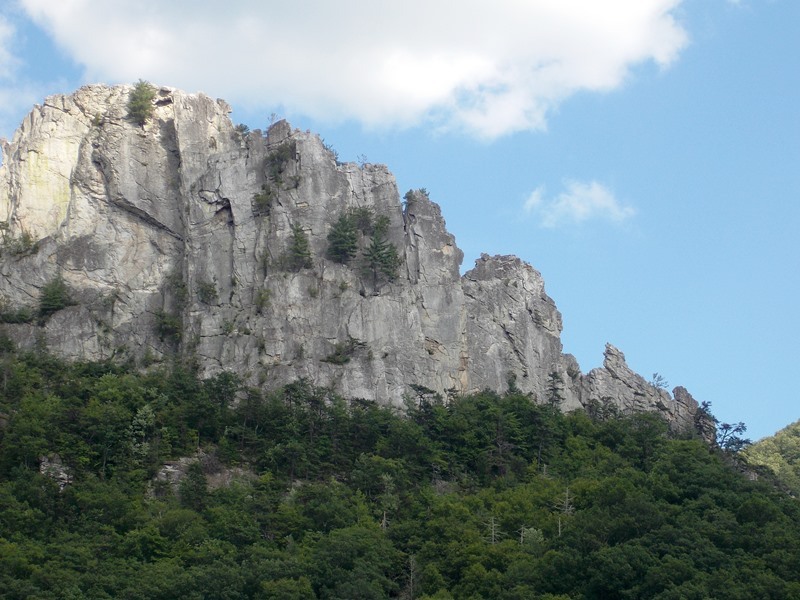 The sheer cliffs of Seneca Rocks, with a peak accessible only by trained rock climbers, is located in West Virginia’s Monongahela National Forest at the intersection of Rt. 33 and Rt. 55. It was used by the U.S. Army’s 10th Mountain Division in 1943 and 1944 as troops trained to scale Italy’s Apennines Mountains during World War II’s Italian Campaign. Photos do not begin to do justice to this unusual natural landmark that rises straight out of the surrounding forest. 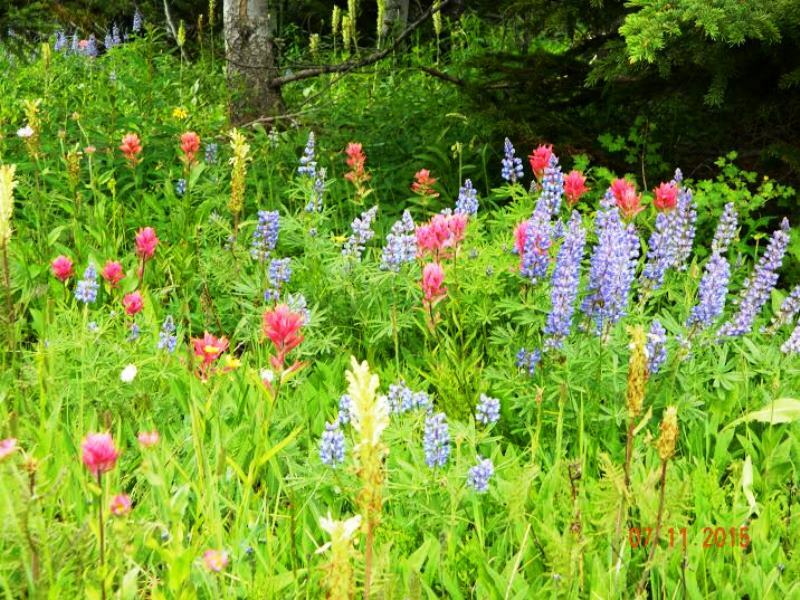 While traveling the Beartooth Highway (see Traveling the Beartooth Highway in Wyoming and Montana), there were colorful, gorgeous wildflowers everywhere along the side of the road. We enjoy traveling the back roads, never knowing where we will end up. One we found in the Black Hills was more crooked than the others with hairpin, circle, and pig tail turns — it was fun! We have been out in this area many times throughout the years and it had always been dry with brown grass but this year there had been lots of rain and everything was beautiful and green. I can’t believe the difference — unbelievable beauty everywhere that takes your breath away. I love Wyoming! 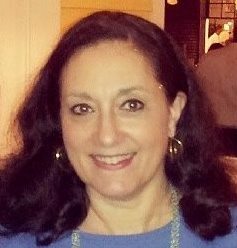 Barb Tillett and her husband enjoy exploring the back roads of America and have traveled extensively including Alaska, winter snowmobiling in Yellowstone National Park, Mississippi, Florida, and just about every state in the U.S. but especially the Eastern Seaboard. One of her great joys in life is sitting on an ocean beach reading a book. Barb and her husband live in Augusta County, Virginia. What a beautiful drive! 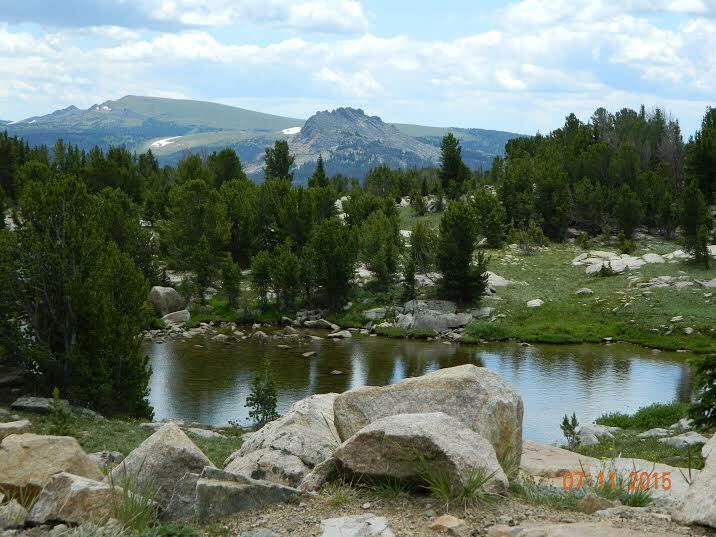 The famous Beartooth Highway — “America’s Highway” — runs through the Custer National Forest and Shoshone National Forest and near the Absaroka-Beartooth Wilderness in Wyoming and Montana along the gorgeous Beartooth and Absaroka Mountains. We got to 10,900 feet in elevation, stepped out into wind gusts about 40 mph, and while I was taking pictures it started sleeting. 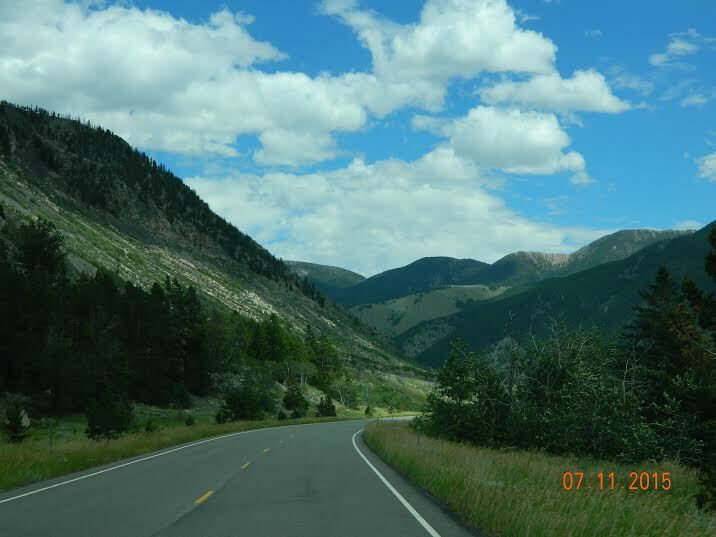 Snowstorms are possible any month of the year and the road is passable only from May into September. So today is the first day of summer … and I was thinking about another first day of summer when I was in my early 30s when SWAC Husband and I took our 16-month-old son and visited with friends who were living in Charleston, S.C.
On June 21 of that year we all boarded their boat and headed out into Charleston Harbor to visit historical Fort Sumter, walking its pathways and absorbing the history of it all. Watercolor, Florida, is a planned 500-acre resort town along Scenic Highway 30A on Florida’s Panhandle, dreamed up in 1999 on property owned since 1929 by the St. Joe Company. Made to emulate the style of timeless Southern homes, it features wraparound porches, metal roof overhangs, columns,wooden siding, and screened outdoor spaces. 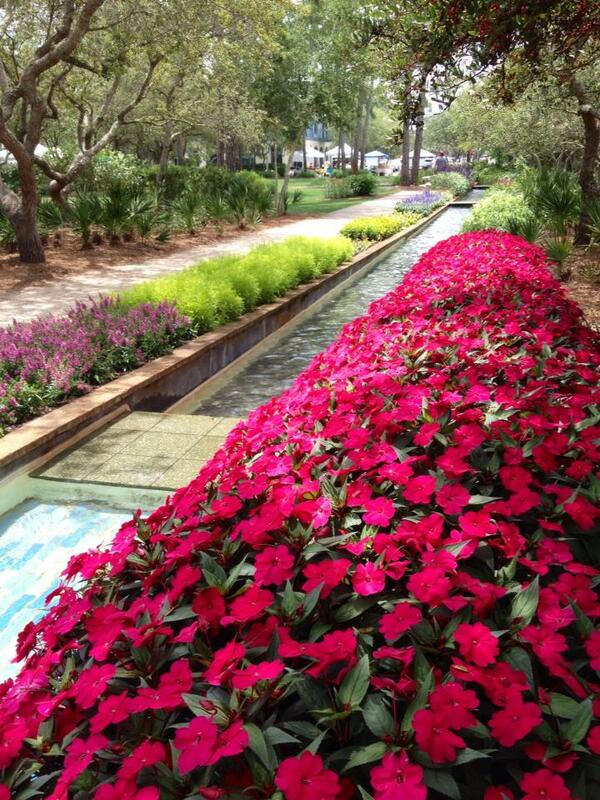 There are retail shops and restaurants but perhaps my favorite part of Watercolor is the town park featuring a mosaic tile waterway and brightly blooming seasonal flowers along with green spaces, walking paths, shade trees, and park benches to slow the pace. All flowers, trees, and shrubs are identified with placards for those who wonder about the bright red flowers (impatiens) or the clustered yellow blooms (lantana). You Only Live Once. 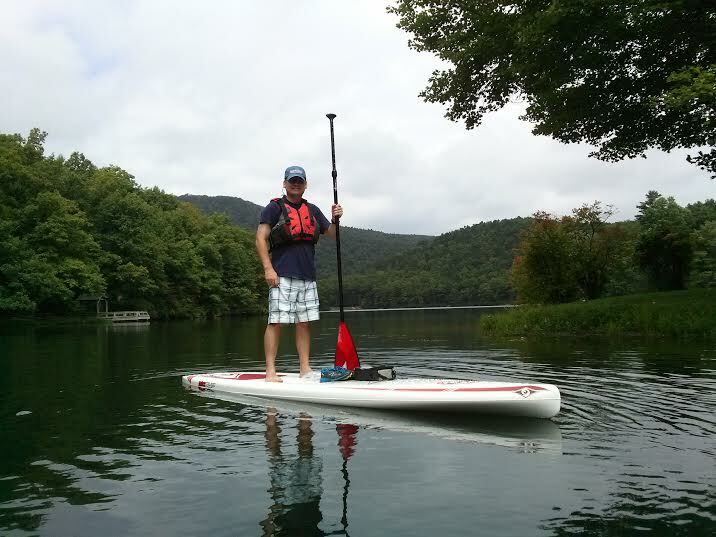 For our standup paddle boarding managing editor at LynnRMitchell.com. 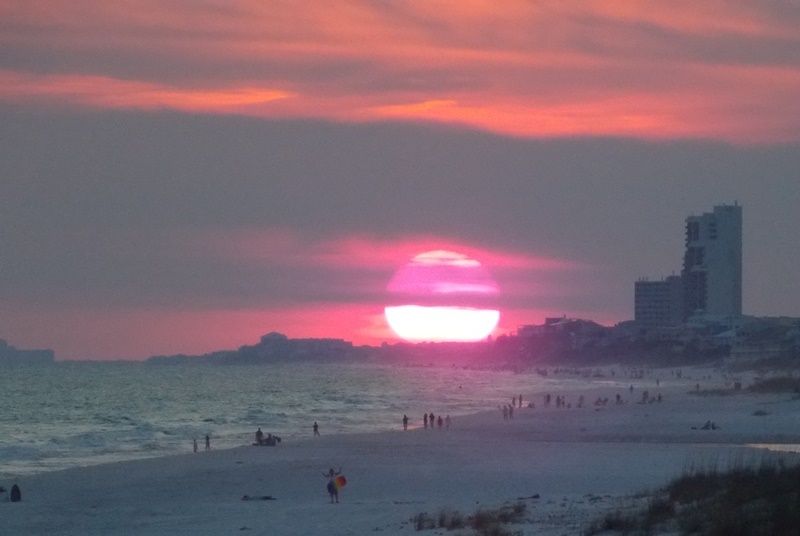 Sunday night’s sunset over Florida Panhandle and the Gulf. 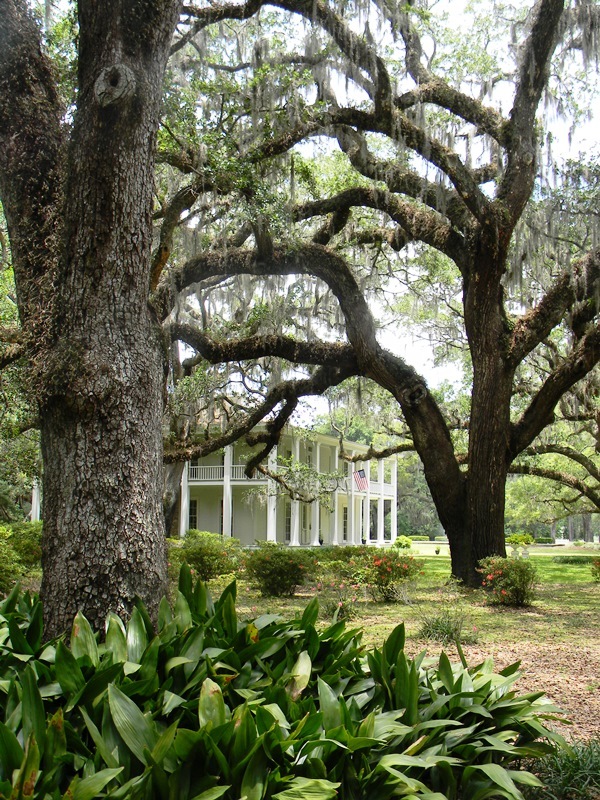 Florida’s historic Eden Gardens State Park, located in Walton County, features the antebellum-inspired Wesley mansion that was built in 1895 by wealthy lumberman William Henry Wesley. Local legend claims that the original design was inspired by an antebellum plantation house where the builder was given shelter on his way home from the War Between the States. Wesley’s lumber partner and father-in-law, Simeon Strickland, had an identical house nearby, of which a portion still stands. Traces of their mill, where lumber for the two houses was cut, may still be seen on the Eden grounds. The focal point of this 161-acre park, originally the family’s estate, is the beautifully renovated, two-story Wesley house with its elegant white columns and wrap-around porch. The moss-draped live oaks and ornamental gardens inspire visions to wander the grounds, perhaps imagining an earlier age of genteel life on the Florida Panhandle. 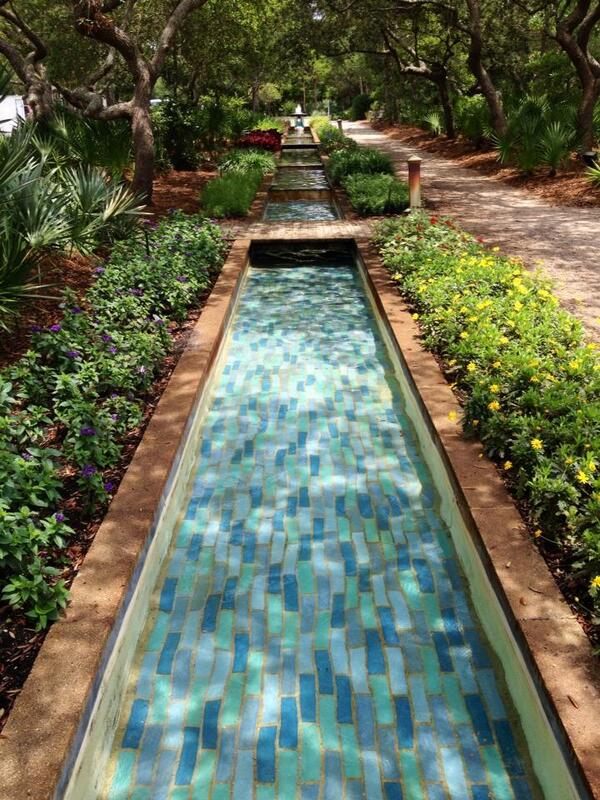 Many of us are overloaded by work, business and politics and in dire need of a vacation. We all try to refocus, make time for our spouses, turn off the phones and reset priorities. My husband Tito and I did just that for three weeks in December during a visit to Colombia. Our main mission in visiting Colombia was to relax and enjoy the beaches and glorious weather, the food and music and to spend time with friends and some family members. 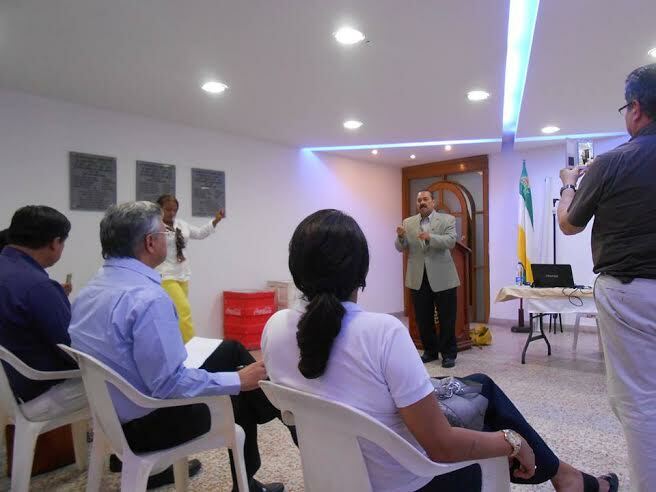 Tito Munoz gave a lecture on liberty in Barranquilla, Colombia. On December 8, 2014, two hikers who had to deviate from their trail in the snowy High Tatras Mountains in Slovakia found a frozen mountain lake with crystal-clear ice so that they were able to see the rocks and pebbles beneath them, their feet seemingly floating in mid-air above the rocky bottom. The video is thirty-eight seconds of pure amazement and icy beauty…. 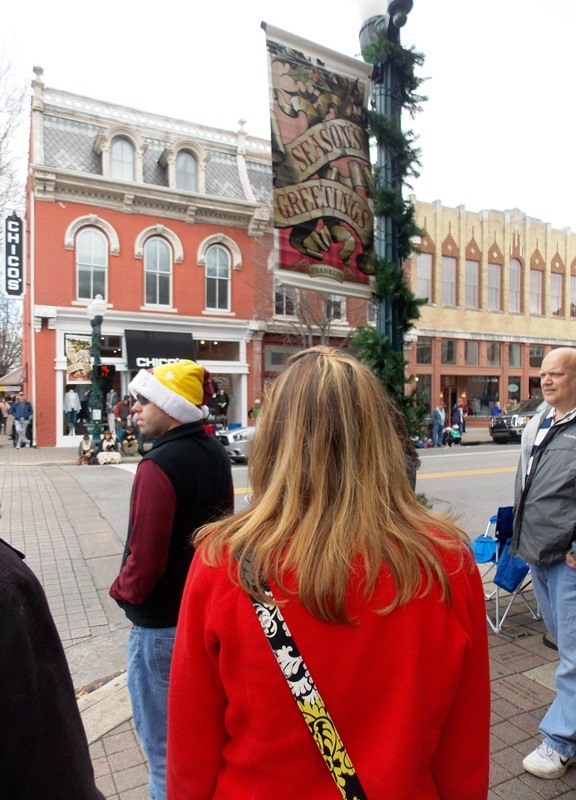 The sights of Christmas Parade day in historic downtown Franklin, Tennessee.